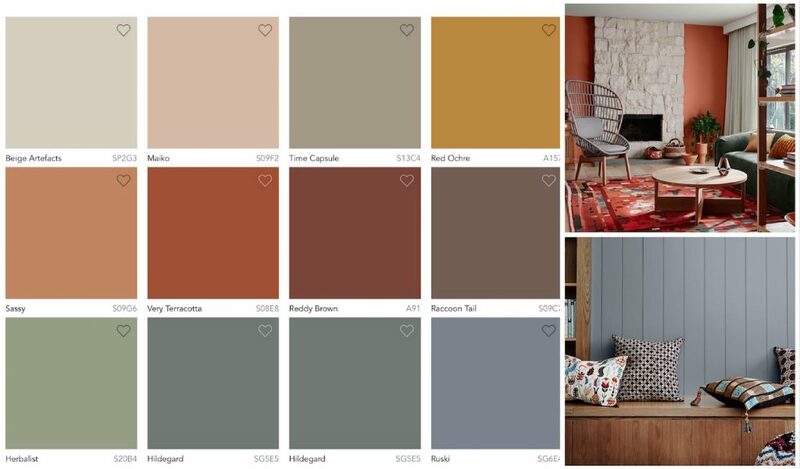 As 2017 nears to an end it’s time to see what colours will be trending for 2018. 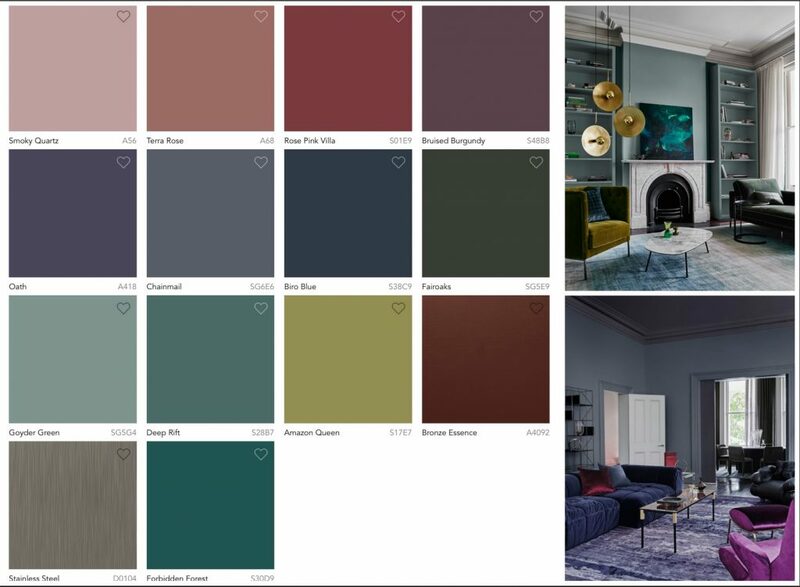 The Dulux colour trends for 2018 theme is “Balance”. 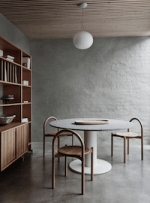 Kinship – trend is a combination of rich, earthy hues with neutral shades. 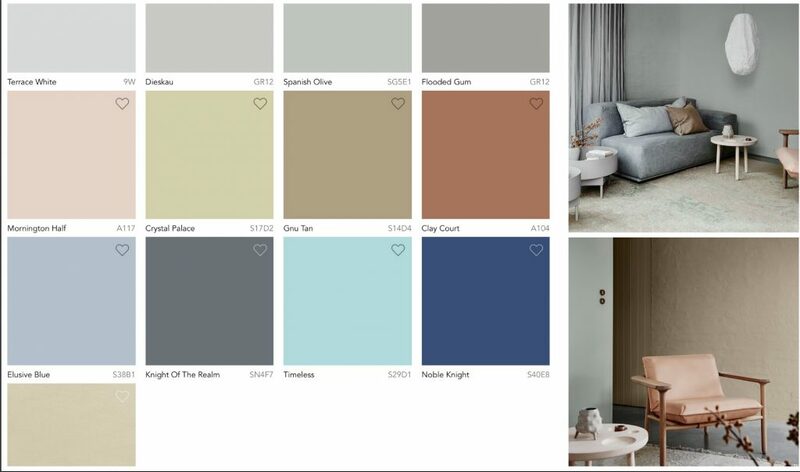 Essential – trend is a combination of calm and nurturing shades. 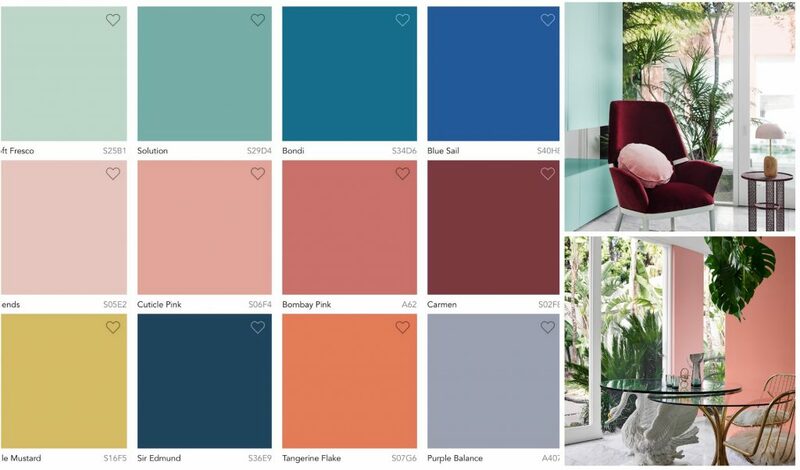 Escape – trend is a combination of cool mints, deep teals and powdery pinks. Reflect – trend is an elegance of purples and greens with a touch of red palette.